It’s no secret that there’s a productivity crisis in the UK. According to the Office of National Statistics, our productivity lags behind other developed nations. The amount each UK worker produces per hour is on average 16% less than that of the remainder of the G7. Put another way, workers in Germany could effectively go home after lunch on a Thursday, having produced as much as the average UK worker does in a full working week! In an effort to address flailing productivity, the UK government published a long-term industrial strategy at the end of 2017. In this white paper, four ‘Grand Challenges’ are identified as the key areas that the UK needs to focus upon in order to be at the “forefront of the industries of the future”. But what has this got to do with materials science? Well, it turns out that research, development and industrialisation in the materials sector could actually be key to overcoming many of these challenges. In this article, we’re going to examine the vital role that new materials and surface treatments might play in the future of the UK economy. Putting the UK at the forefront of the artificial intelligence and data revolution. Harnessing the power of innovation to help meet the needs of an ageing society. Maximising the advantages for UK industry from the global shift to clean growth. Becoming a world leader in the way people, goods and services move. The development and implementation of futuristic new materials and surface treatments is integral to addressing these challenges. AI and machine learning have been hot topics for a long time now. Thousands of people have written about both real and theoretical applications of AI, but few stop to consider exactly how it could be deployed in the real world. Many people focus upon the algorithmic aspect of AI; it’s essentially all about software, right? But in order to make practical use of AI, we need hardware to actually do the stuff. We need physical robots; whether that’s a car that drives itself, or a device that’s part of a complex production line. AI is therefore reliant upon a lot of other types of expertise in order for it to be a viable solution at scale. Automating arduous tasks with AI is an essential step in the transformation of the UK economy. And physical robots that are reliable and hard wearing are a necessary part of that process. This is where materials science steps in. 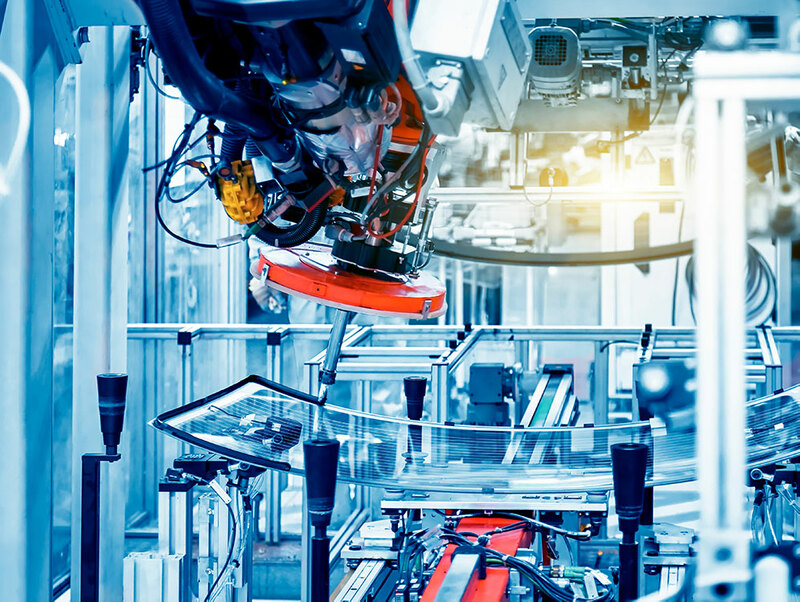 New materials technology that can extend the life of robotic components and sensors will increasingly become integral to the application of AI at scale. It’s no good having fully autonomous software systems if the hardware needs to be manually maintained at regular intervals. A system is only as reliable as its weakest link. Materials treatments such as Keronite’s PEO technology can be used to extend the life of lightweight metals. Plasma electrolytic oxidation enables engineers to dramatically improve the reliability of moving components; such as motors used in robotic devices, for example. Just as advances in materials technology can be used to help improve the performance of applications of AI, the reverse is also true. AI can be leveraged to help drive quicker and more effective solutions within materials science. Materials science is an industry that’s proving highly innovative in the adoption of new technology. Using AI and advancements in data science and modelling, materials scientists and engineers hope to not only improve end-products but also create jobs in a growing sector. Development of new materials and surface treatments is largely a long iterative process. There are examples of fortuitous accidents that lead to the discovery of new materials throughout history (Teflon, for example, was discovered by mistake when scientists at DuPont were trying to create a new type of refrigerant). But the vast majority of new compounds take many many years to develop. Thousands of experiments can take place before new materials are suitable for wide-scale application. This is where AI is beginning to prove invaluable. Scientists are using machine learning to iterate through hundreds of ‘recipes’ at a rapid pace. A team based in the UK and China have, for example, recently used this technology to develop a ‘self-cleaning’ superhydrophobic material. They were able to significantly reduce experimentation time by cutting out ‘hit-and-miss’ lab work. They used AI to computationally evaluate thousands of theoretical new compounds and select the most suitable solutions. Key to development of new materials is access to vast open databases of known elements and compounds. This effectively allows a computer to pick the right ‘ingredients’ needed for a particular set of properties. Computers can be used to ‘scan’ thousands of research papers and journals to aggregate a list of potential recipes and cross-examine these to develop new solutions. AI can learn from all of this data and use it to build theoretical models, cutting down laborious experimentation time. Consider the impact that new materials such as concrete, plastics and silicon (semiconductors) have had on the world. Indeed, Keronite’s own materials treatments are already changing industries such as aerospace and defence. Most would agree that these advancements have had a hugely positive effect upon many of our lives. Imagine the possibilities as futuristic new materials are developed at an increasingly rapid pace using AI. For more information about this exciting area of new technology, check out this article recently published in Nature; Machine learning for molecular and materials science. One of the government’s key goals as part its industrial strategy is to support people so that they can remain in work for longer. According to the ONS, women live on average 20 years after they give up work, whilst men live a further 15 years after retiring. Compare this with the 1960s, where — rather depressingly — men would live on average just 2 years after finishing work. The implications of this are that the population aged 65 years and over is growing faster than that of people of working age. A key area where materials scientists can help tackle this issue is in the advancement of implant technology. Titanium has been used to effectively replace parts of the human body for many years. It’s lightweight, strong and non-toxic. 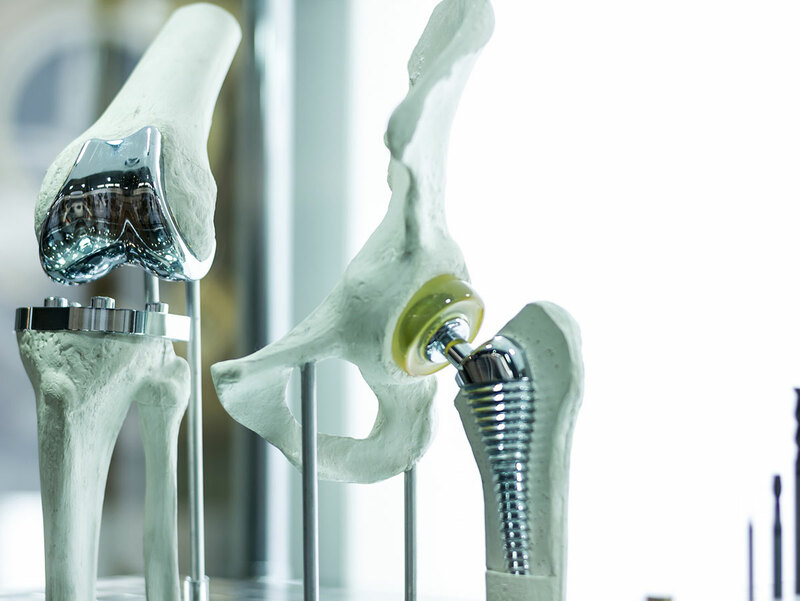 Implants such as artificial hip joints enable older people to improve their mobility; a common barrier to extending working life. Metal implants are not without their problems, however. The key to successful implant treatment is ‘osseointegration’; the process of adherence of bone and tissue to a foreign body. 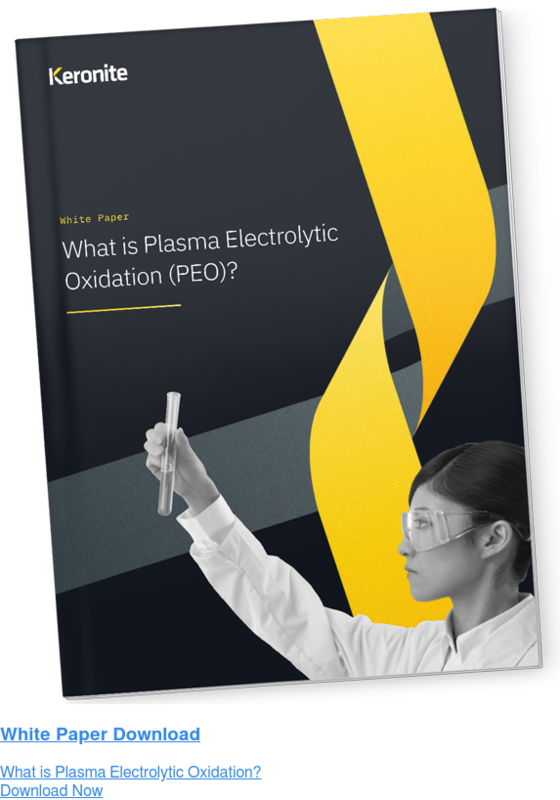 UK-based Keronite is working with medical experts to use plasma electrolytic oxidation to help improve the success rates of these treatments. Porous structures provide a good environment for cell growth. PEO coatings are naturally porous, effectively creating ‘scaffolding’ that aids osseointegration. PEO coatings are non-toxic and improve titanium’s already superior resistance to corrosion. PEO also improves the hardness of titanium surfaces, resulting in longer lasting components. This could result in artificial joints lasting longer than the current average of around 15 years. It’s clear from this example that the future of mobility in older age is a least partially dependent upon advances in materials and surface treatment technology. The government predicts that ‘clean’ innovations in both the construction and industrial manufacturing sectors will be crucial to meeting long-term productivity goals. Materials science in the UK has an opportunity to play a huge part in leading the global shift towards clean growth in these areas. One of the major obstacles to cleaner construction of new buildings is the current global reliance on concrete. According to the Carbon Disclosure Project, concrete production accounts for 6% of global carbon emissions. Around 10 billion tonnes of it are produced each year, making it the second most-consumed substance in the world. Fortunately, new research suggests that graphene could help reduce the amount of concrete that is needed to make buildings strong. Graphene was first isolated by researchers at the University of Manchester and later won them the Nobel Prize in Physics in 2010. It is extremely lightweight, yet 200 times stronger than steel. Potential applications of this new ‘super material’ are seemingly endless. Scientists at the University of Exeter have recently been able to successfully incorporate graphene into concrete production. This has the potential to dramatically reduce the amount of concrete required to produce structures of comparable strength. Another potential barrier to cleaner technology is a reliance upon metal. Clean technology — slightly counter-intuitively — often requires greater use of metal than more traditional processes. 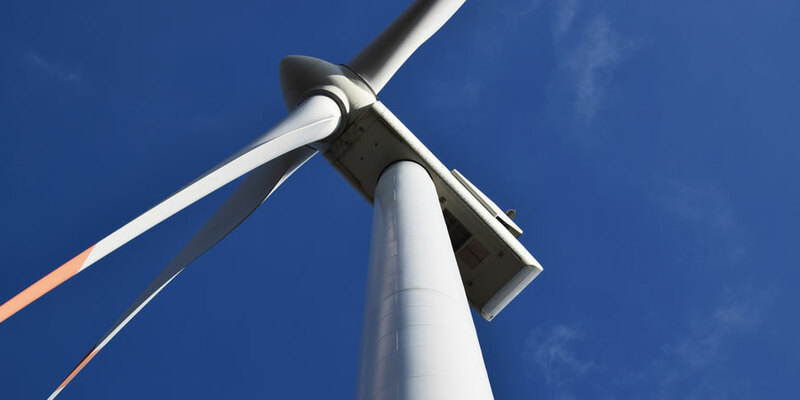 Lightweight metals like aluminium, as well as cobalt, lithium and rare-earth metals are essential in the deployment of all sorts of technology from wind farms to rechargeable batteries. We face a potential vicious circle where a move towards renewable energy will mean that one non-renewable resource (fossil fuel) is replaced with another (metal ore). Part of the key to addressing this issue is making sure that the metal we do use, lasts longer. This is another area where PEO can step in, effectively extending life of lightweight metals by increasing wear and corrosion resistance. To become a world leader in the way that people, goods and services move, the government’s aim is for the UK to be at the forefront of design and manufacture of electric vehicles. 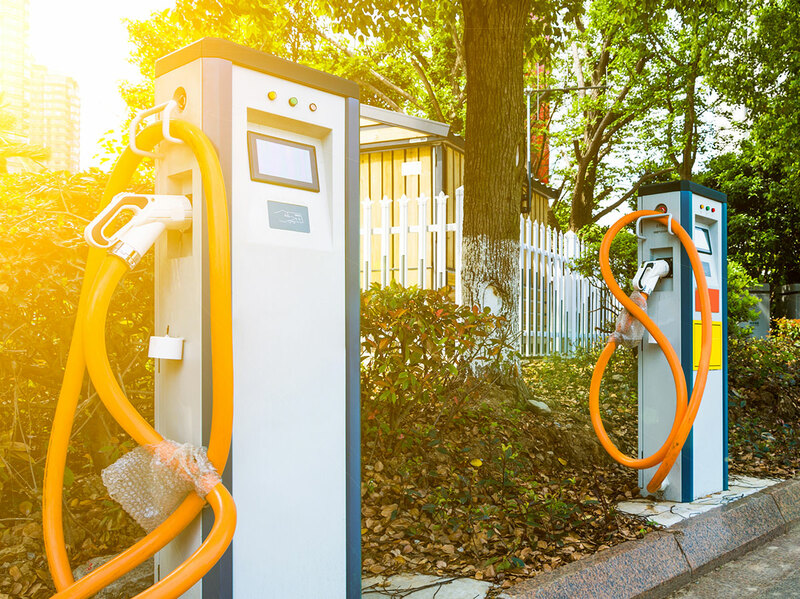 Whilst foreign manufacturers such as Tesla and Toyota are often the focal point of conversations surrounding EV innovation, there are plenty of exciting things happening in the UK too. Jaguar’s I–PACE was fully designed and engineered in the UK. BMW selected a site in Oxford for the manufacture of the hotly anticipated Mini–E. Critical to the success of these electric vehicles is innovation in materials science, especially when it comes to reducing weight. Car batteries need to be up to 100 times heavier than traditional engines in order to achieve the same output. Yet, EV’s need to be as light as possible in order to increase range and efficiency. This is an area where PEO can step in. Keronite are working with car manufacturers to replace heavy steel components with those made from lightweight metals such as magnesium and aluminum. Switching out heavy steel components, such as drum brakes, for lightweight alternatives will offset heavy battery technology. Whilst some new technology — such as graphene — may seem a little way off of wide-scale use, other processes — such as PEO — are actually already proven at an industrial level. Whatever the future holds, it’s clear that technologies such as those being implemented by Keronite are set to play a key role in the growth of the UK economy.